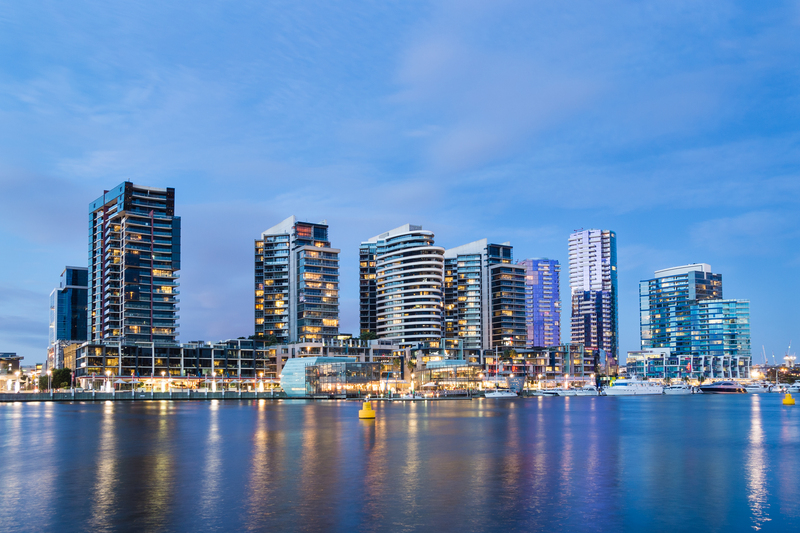 In addition, the business directory is linked to our social media Facebook – Visit Docklands Melbourne (in excess of 1680 000 followers and a weekly reach > 100 000) and Instagram – DocklandsMelb with greater than 11600 followers. Our members are able to send through posting and materials to be promoted on those platforms at the discretion of the EO regarding quality and purpose of content. This offers the potential for further exposure to a wide range of businesses and customers. Advertising packages are available for further exposure. 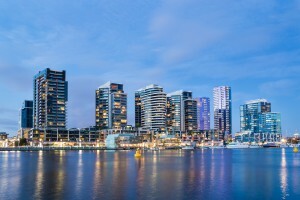 YOUR Executive:The business of the Docklands Chamber of Commerce is largely undertaken by an Executive Committee. Members of the DCC Executive Committee are elected from representatives of member businesses and they volunteer countless hours to ensure that the Chamber is an effective and ever-developing representative and advocacy body for business in Docklands.